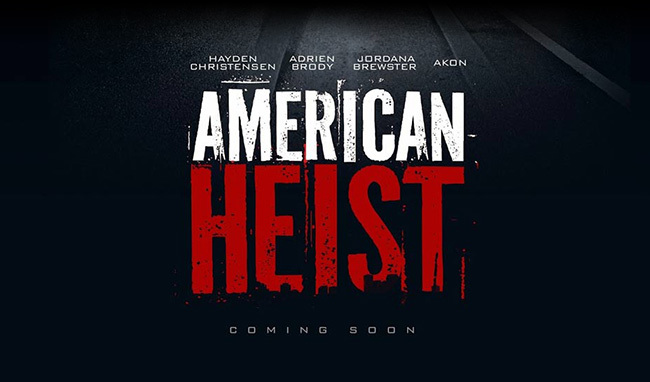 We worked with Ace Entertainment Films to manage the UK home entertainment release campaign for American Heist, an independent action film starring Hayden Christensen, Adrien Brody and Akon. James (Hayden Christensen) owes his life to his older brother, Frankie (Adrien Brody) after he took the rap and landed in prison. However, now Frankie is out and James’ guilt sets in while James is simultaneously trying to revive his relationship with Emily (Jordana Brewster). With promises of a new future and money, they turn to Frankie’s underworld connections, Sugar (Akon) and Ray(Tory Kittles), in the hopes that one last job would be the answer to change both their lives. We managed talent interviews, press features and digital assets, securing high quality press coverage with media outlets including Digital Spy, Complex UK, The Hollywood News, Flavour Mag, Female First, Bright Shiny News, The Playlist, Candid Magazine, Front Row Reviews, Culture Fly and Blatantly Blunt.